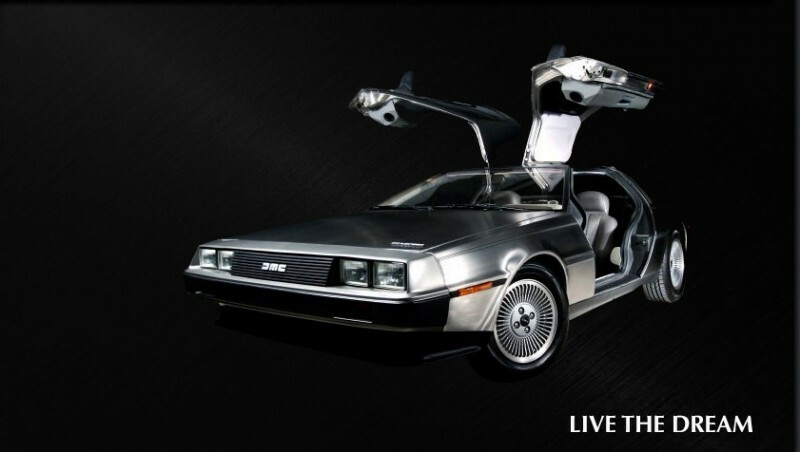 89/365 – Get Me A Delorean. I Need to Get Back in Time! 29 Dec Filed under Uncategorized. Tagged Future, mistake, Past, Screw Up. Bookmark the permalink. Post a comment. Leave a Trackback (URL). If you read the 12/22 post, you’ll know that I’m not here right now. I’m in the future. January 2, 2012 to be exact. Because I screwed up and skipped a bunch of posts on accident. Hey! Don’t yell at me. I’m not perfect and 80 or so posts without a miss is pretty damn good. So, instead of trying to remember what I did on this day – which, quite frankly, I know I just worked at North Face, I’m giving you a video and an apology. Especially future children I may foster, old Megan and old me, and any future readers who go back to this blog years r now (yeah, right.) – I screwed up. Sorry. So, in terms of majorly screwing up, from the future, I give you an alternate past. ENJOY! ← Older: 88/365 – How Rude!